Below is the event flyer. Please feel free to download this pdf file and post wherever it is allowed. 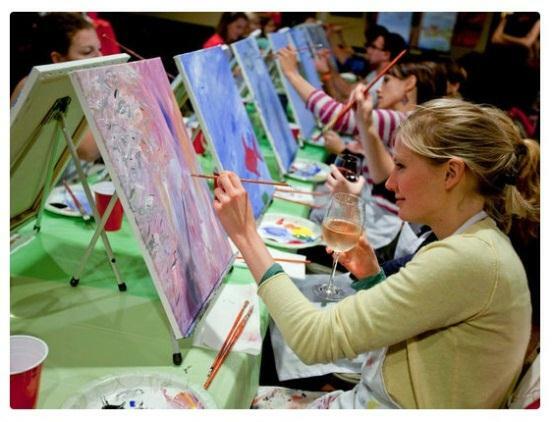 Join us for a relaxing evening with friends for some creative fun! 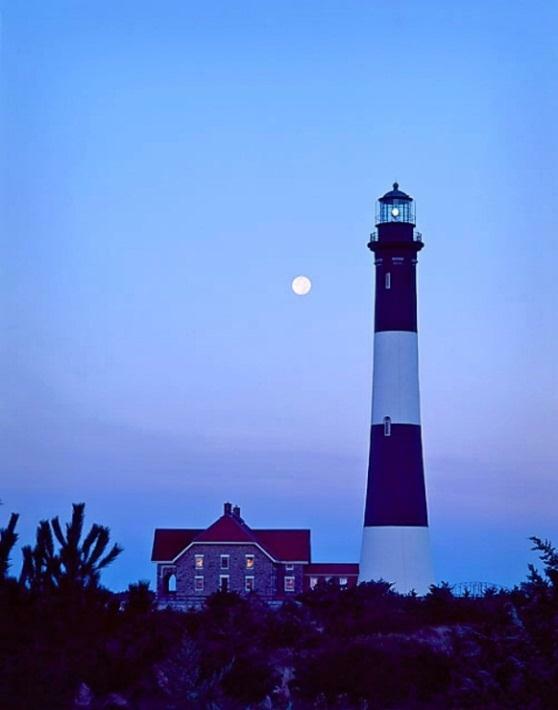 Celebrate SUMMER and the life of Lisa Mary Reilly as you paint this beautiful picture she photographed of the Fire Island Lighthouse. Step-by-step group instruction is provided by an instructor with a fine arts degree. Individual instruction will be given as well! Register here now. In Memory of Lisa Mary Reilly. All painting supplies and an apron will be provided during this session. Shop at our on-site boutique. 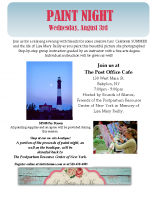 A portion of the proceeds of paint night, as well as the boutique, will be donated back to the Postpartum Resource Center of New York.